Not that often a phenomenal property comes available but 8741 Moncrief-Dinsmore is it!! 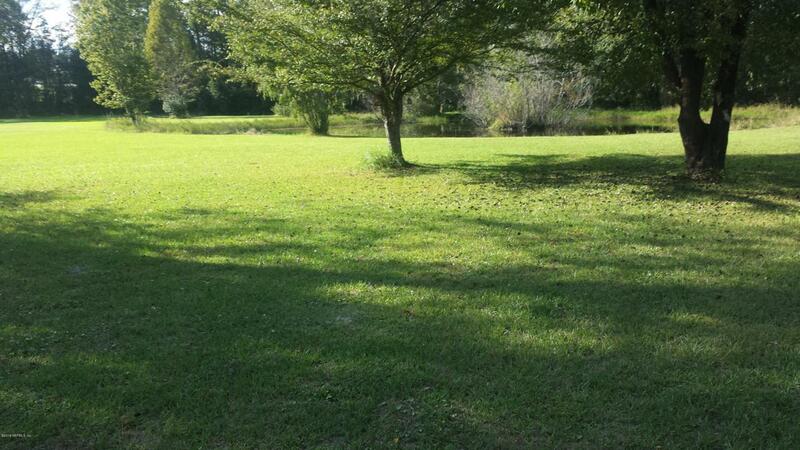 This 3bedroom/2 bath, 2 car garage manufactured home sits on 4.38 acres, with pond stocked with brim, catfish and perch, 2 mulberry trees, 4 blueberry, 1 pineapple pear, 1 apple and 1 peach. If acres is what your buyer want this is the property for them. Come see, show and sell!! Listing courtesy of George A. Barnes, Broker.